Google Analytics is a freemium web analytics service offered by Google that helps you track and report the traffic on your website. With Google Analytics you can see details such as how many visitors your site has, where the visitors are from, which pages they visit, how long they stay on your site, and much more. 1. 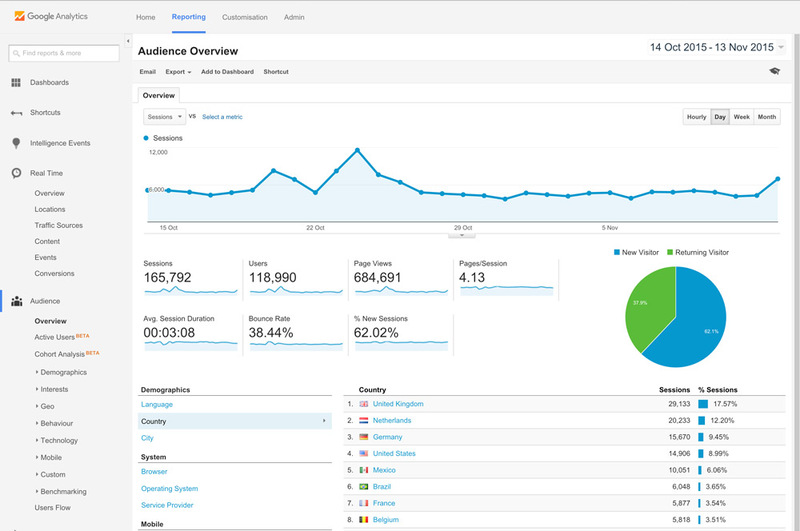 Sign into your Google Analytics account or create a free account here. 2. Click Admin, then click Accounts › Create New Account. 3. Complete the form, then click the button Get Tracking ID and accept Google's Terms of Service. That's it. 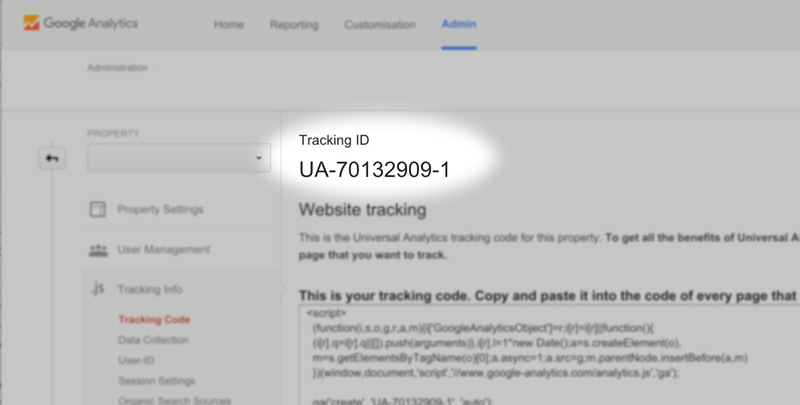 Google Analytics should now start tracking your visitors within 24 hours.